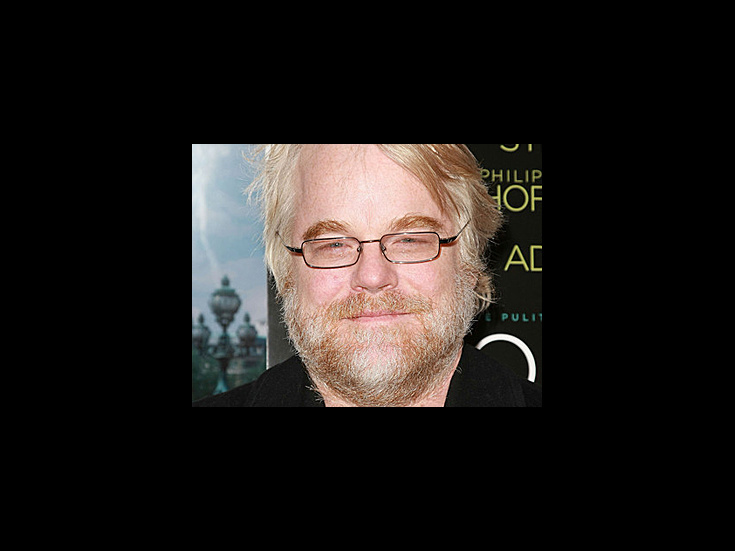 Oscar winner Philip Seymour Hoffman is best known for the films Capote, Almost Famous, The Talented Mr. Ripley, Charlie Wilson’s War and Doubt. A two-time Tony nominee for True West and Long Day’s Journey into Night, Hoffman returned to Broadway in 2012 as Willy Loman in the revival of Death of a Salesman. Off-Broadway, he served as Artistic Director for LAByrinth Theater Company.